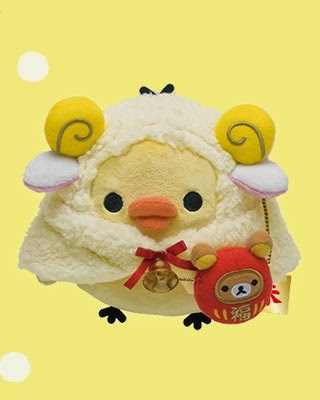 The annual release of Rilakkuma and friends zodiac plushies are finally out! 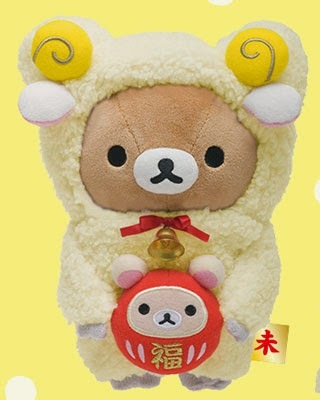 As the year 2015, is the year of Goat, Rilakkuma, Korilakkuma and Kiiroitori are dressed up as little friendly goats. As a symbol of good fortune, the mini Daruma dolls are added into the set. I must say, Kiiroitori looks the cutest here! Like the past series, the year is embroidered onto the plush itself for identification. 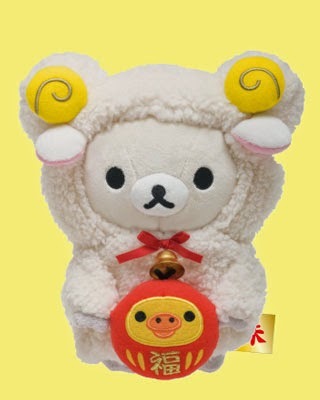 The tags of each plushies are also printed with the Kanji character for the year of Goat. 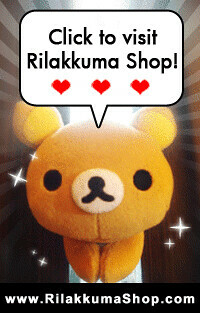 All Rilakkuma collectors who have been collecting the zodiac series should also get one set of these each! They are just way to adorable to pass. 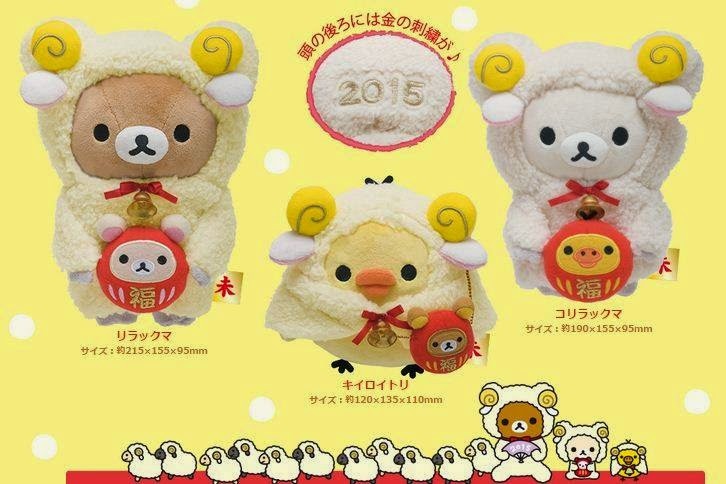 Lastly, these plushies are set to be released in Japan stores on 6 December 2014. so get them fast!